Does mouse squeak alone? No, his little brothers and sisters are here too. They all squeak together. A lot of animals in this book make sounds. But are they alone? Take a look! 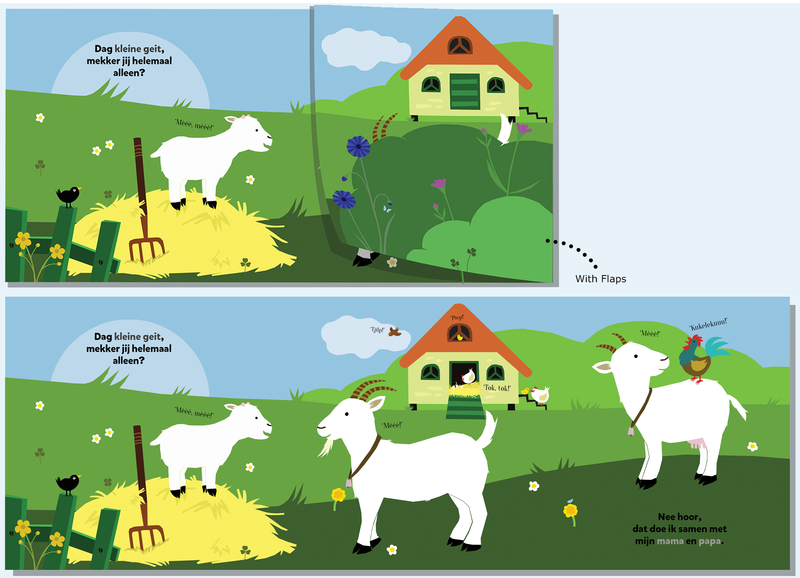 A flap book about young animals and animal sounds. For toddlers ages 18 months and up, with a focus on the child’s world. 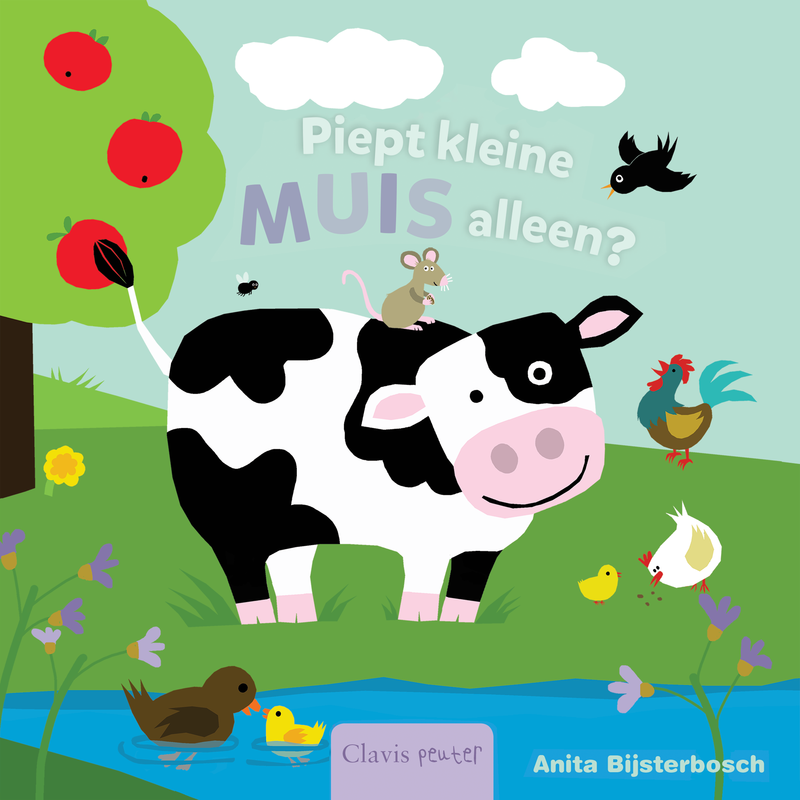 Title: Piept kleine muis alleen? Squit! Squit! fa il topolino. Italy, Il Castello. Piber den lille mus alene? Denmark, Turbine. Piepst du ganz allein, kleine Maus? Germany, J.P. Bachem. Does Mouse Squeak Alone? USA, Clavis Publishing.